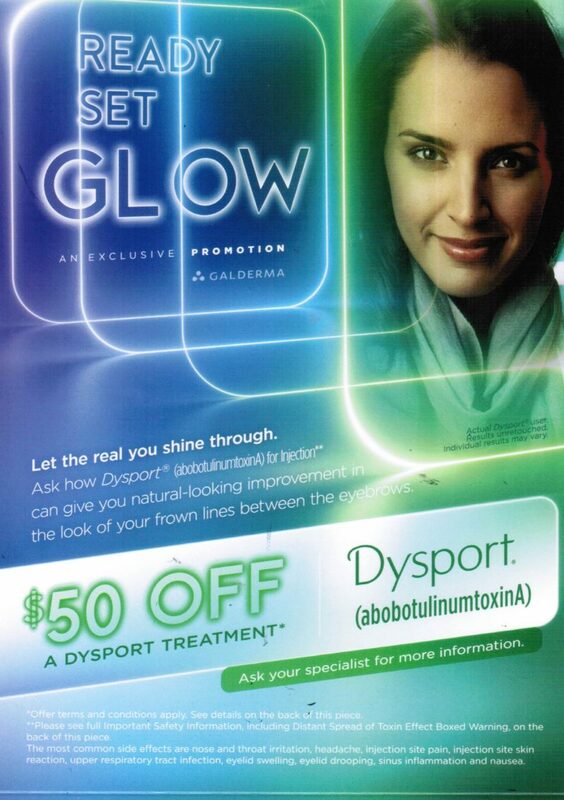 Try Dysport for your frown lines between the eyebrow or crows feet area. 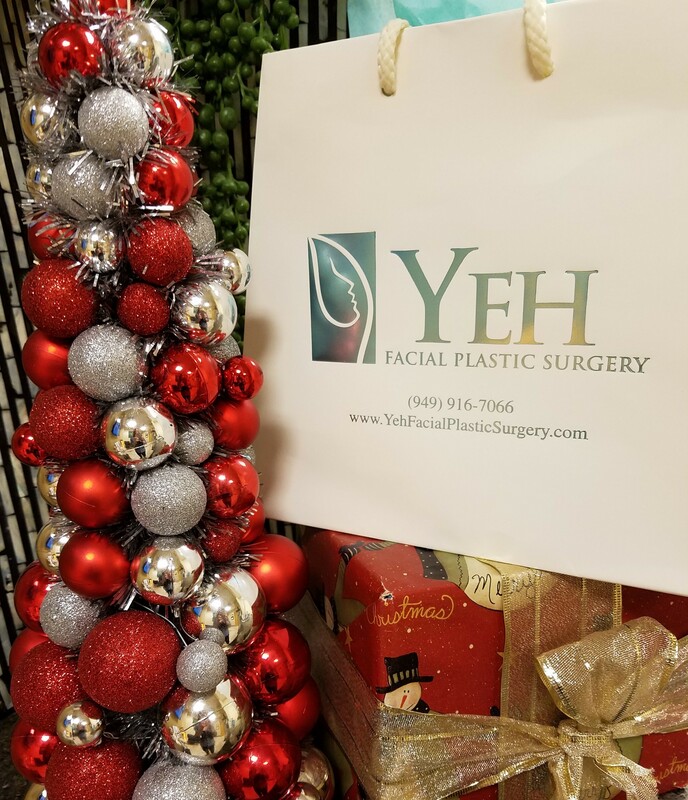 Call us today to schedule your consultation and treatment with Dr. Yeh! Micro-Needling with PRP (platelet rich plasma) to the full face is one of the most popular procedures performed in our office to improve facial skin texture, minimize fine lines, and boost collagen production. Now, novel research has discovered that PRP stimulates hair growth! Dr. Yeh is excited to offer this new procedure to his patients that have problems with thinning hair on the scalp. 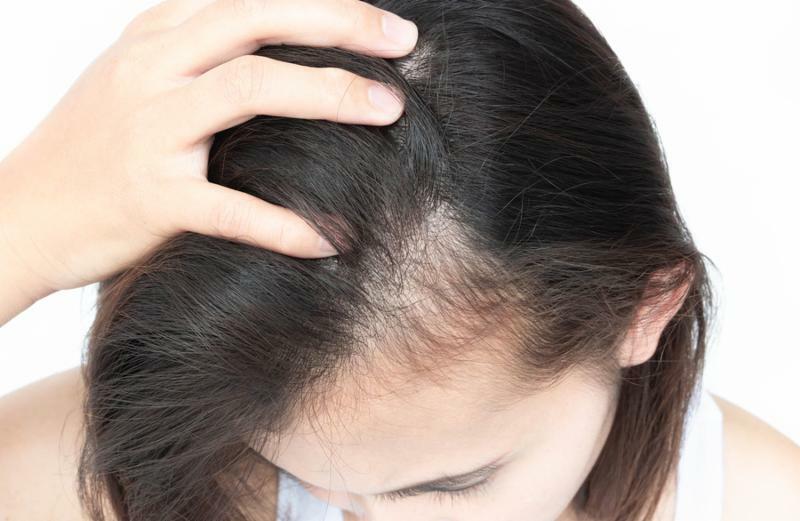 This may be a result of alopecia, genetics, or an injury to the scalp area. Multiple studies have shown that PRP treatment can be a helpful solution in many patients to regrow the hair and slow down future hair loss. The procedure takes 45 minutes in our office. Patients will need a series of 3-4 treatments spaced one month apart for the best results. Dr. Yeh will need to consult with you and confirm that this is an appropriate procedure for you. to start the new year! THANK YOU FOR TRUSTING US WITH ALL OF YOUR FACIAL REJUVENATION NEEDS. WE WISH YOU A PEACEFUL HOLIDAY SEASON AND LOTS OF GOOD HEALTH AND JOY IN 2019! We are so thankful for all of you! 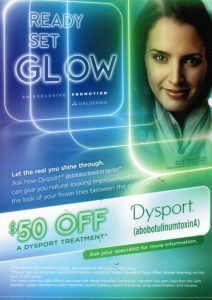 We currently have a limited number of $100 off rebates for Restylane/Dysport combo treatment available. 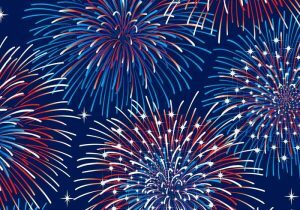 Get your “Glow” on and call us soon to be ready for all the holiday events! What is your anti-aging secret? 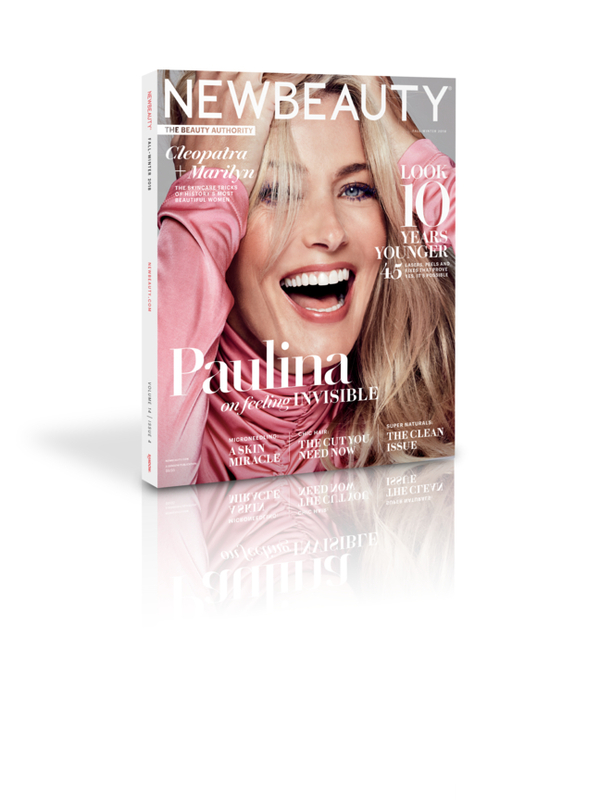 complimentary copy of New Beauty Magazine featuring Dr. Yeh! Wishing everyone a relaxed Labor Day Weekend. 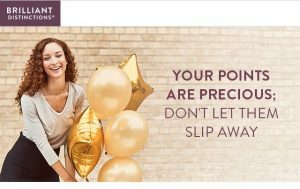 Just a reminder if you are a member of Brilliant Distinctions Program for Botox, Juvederm, Kybella, Latisse amd Skin Medica – You may have points to use! Call us today to schedule your appointment for September. Enjoy the last days of summer! 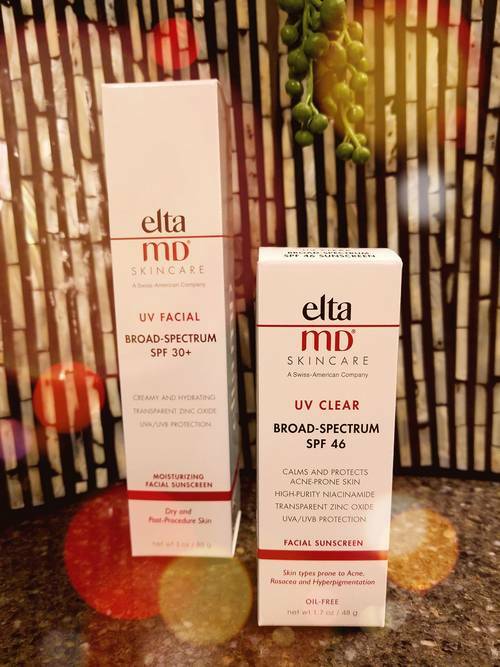 Make sure you are protecting your delicate facial skin with good sunscreen while having fun in the sun. 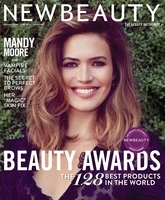 Come see us and pick up a bottle and a complimentary copy of the summer issue of New Beauty Magazine featuring Dr. Yeh. Stay Cool! 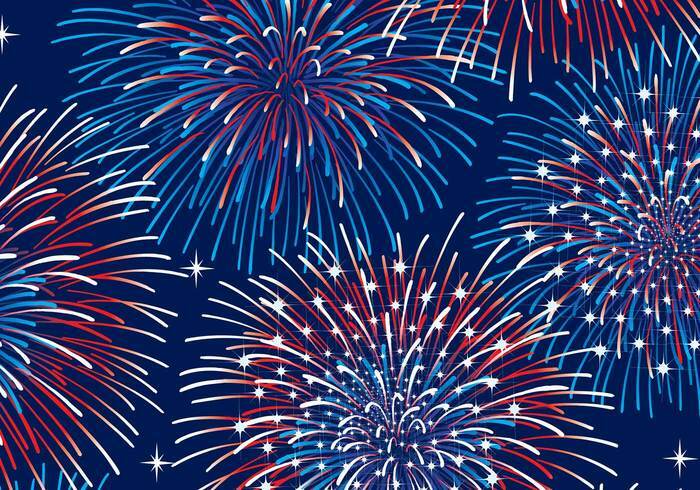 HAVE A SAFE AND SPARKLY 4TH OF JULY!!!!! What’s Your Daily Anti-Aging Regimen? Mandy Moore’s go-to anti-aging regimen is sleep and sunscreen! We can all use more of that! 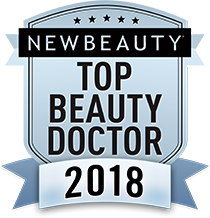 Dr. Yeh recommends sunscreen and a good moisturizer to all of his patients ( men and women) for one of the best ways to keep your skin looking youthful and refreshed. Come see us for your next procedure or new patient consultation and pick up a copy of New Beauty Magazine featuring Dr. Yeh.